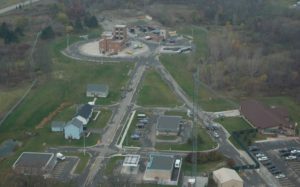 Combined Regional Emergency Services Training (CREST) Center – Sidock Group Inc.
Project Size: 38,000 sq. ft.
Master planning for a unique training facility for First Responders. 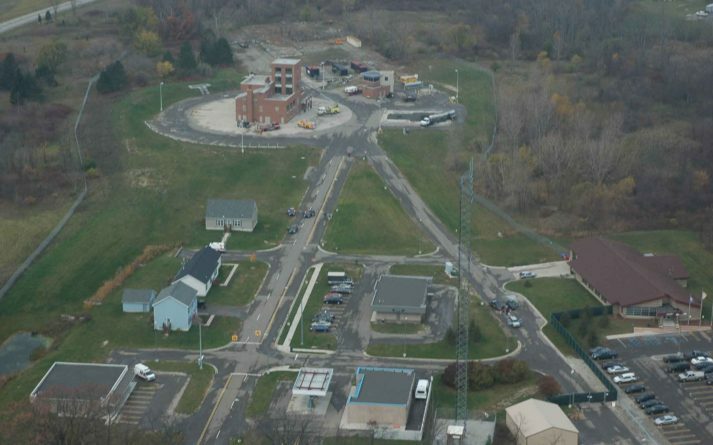 The facility provides for police and fire training scenarios with simulated structures to include free-standing service station, bank, commercial, and residential structures. There is a live burn building with controlled flame and smoke systems for fire, flash-over, and rescue scenarios. Plan also include office space, residential, and hospital ward layouts, as well confined space training areas. Outdoor spaces are provided for tanker truck, airplane, and vehicular settings. A formal classroom training facility with locker/shower rooms are also provided.